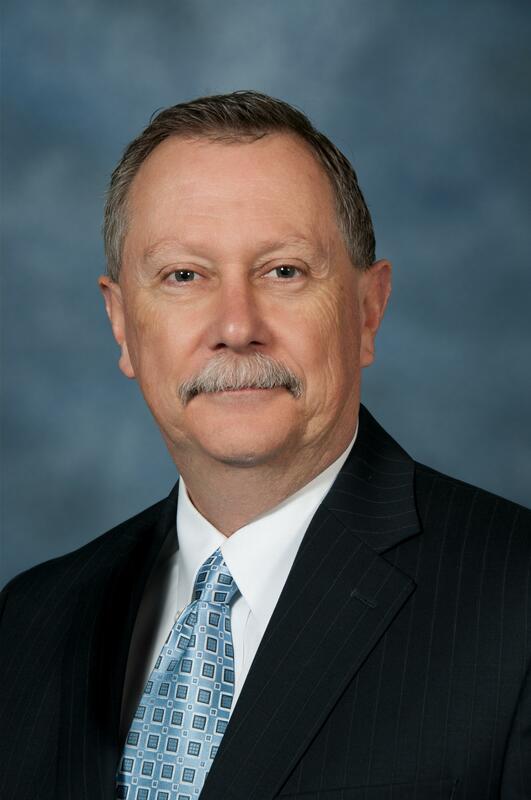 Dave Nichols, who has been with the Missouri Department of Transportation for 31 years, will retire effective May 1. The real crux of it is that for $325 million a year in construction we cannot take care of a 34 thousand mile system. What I proposed to the highway commission, which they adopted just a couple of months ago, was a "325 Plan", which identified 8000 miles of primary roads that we will invest the $325 million in to keep those roads in a state of good repair. The remaining 26 thousand miles we will only do limited maintenance on: plow the snow, those kinds of things, patch potholes, but we will not be able to do capital improvement. There just is not enough revenue. As a matter of fact we’ve already got 5 bridges in our state that are closed today. Unfortunately, the pain is equal all over the state. It doesn't make any difference if it's in the urban or rural areas. This is a challenge that we’ve got to find a solution [for] very quickly. It was a disappointment for all of us, especially those of us that are very close inside the transportation system, because it was a very comprehensive transportation funding solution. Amendment 7 was a comprehensive transportation funding package that was going to fund all modes of transportation all over the state. The next phase of the streetcar was a component of the project list, so it was disappointing. But the voters, it's their decision on how they want to spend their hard earned tax dollars, and we have to live with that decision. What we’re talking about here today is transportation funding "small ball" as I call it, where we’re just trying to match federal funding for highways and bridges... Right now it is 'OK how do we take care of the roads and bridges we have from a preservation perspective.' We have not even brought up the conversation of how we fund other modes of transportation. There are a lot of conversations going on about the opportunity of using tolling as a user-fee to rebuild I-70 and add capacity. We’ve been talking about this $325 system to just take care of the roads we have. When you think about a project like I-70, which is a $2 billion project at its basic cost, there's literally no way to raise fuel taxes enough to pay for a corridor like that. So we have got to come up with a funding mechanism that allows us to be able to keep pace with safety needs, economic development needs and just the preservation need itself, so we can keep competitive with other states around the country. Tolling is a very viable alternative and we know that tolling is a sensitive issue. It's very polarizing, so it's a challenge that we’re dealing with. 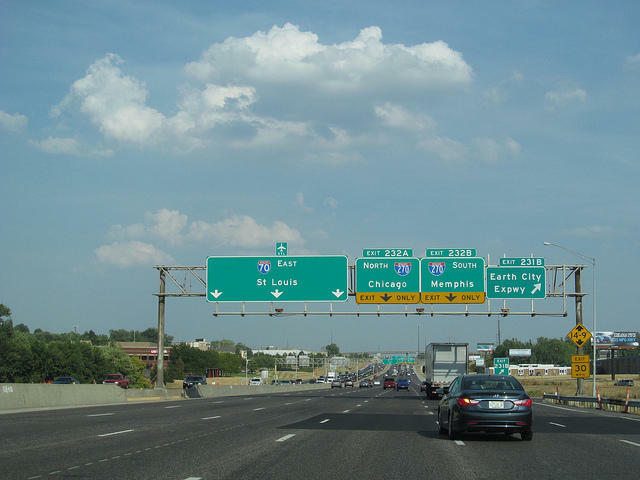 But when it comes to a project like I-70 there aren't a whole lot of other alternatives. Not at all. I’ve had 31 years and I’ve just enjoyed and loved my job at MoDOT. I just thought it was the right timing for me, both personally and professionally, to move on. This conversation about transportation funding has been going on for many, many years and the timing had nothing to do with that. Missouri has always funded transportation through user fees, Gov. Jay Nixon told reporters Tuesday after an appearance in Kansas City. "Roads aren't free," Nixon says. "I mean, they're not." The governor is trying to drum up support for tolls along Interstate 70 as the 60-year-old road deteriorates. Last August, voters rejected a sales tax increase to pay for repairs — a plan Nixon also opposed. A dozen states are considering something that was rarely discussed a few years ago: raising gas taxes. 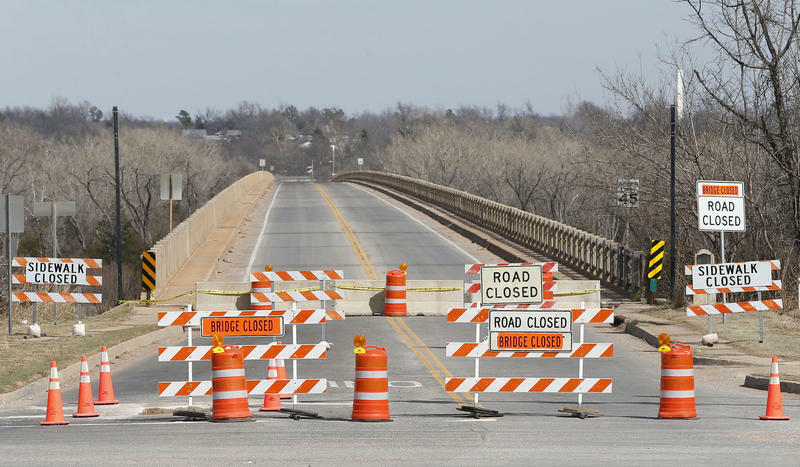 Low prices at the pump have emboldened state officials to think about raising new revenue to repair crumbling roads and bridges. It's a scene that's all too familiar in much of the country — construction workers performing emergency repairs on a bridge. In Franklin Township, N.J., one bridge closed abruptly last month when it was deemed unsafe.